The owners are told their home is going into foreclosure, so they move out. But then, sometimes years later, the bank decides they don’t want the home. Some houses have been vacant for years, decreasing in value as time passes. Allison Albert is a Staff Attorney with Jacksonville Area Legal Aid. She’s been collecting data on the properties. Albert gave a presentation to the Blight Committee. She told the committee that zombie properties are a problem. According to RealtyTrac, nearly 2,500 houses in the city are zombies. Legal Aid is partnering with the city to kill the zombies, so to speak. Albert says she’s stepping in to get properties into the hands of people who can renovate them before demolition is the only option. “What I want my end goal to be is to have the banks make that economic decision before they start drastically injuring the value of this property and all the other properties in that community,” Albert said. Councilman Warren A. Jones is leading efforts to do something about not only zombie foreclosures, but also houses people are simply abandoning. “We’re also looking at properties that are just sitting vacant and boarded up,” Jones said. At Jones’s last vacant-homes committee meeting, it came forth that more than 15,000 buildings in Jacksonville have been without power for at least two years, and most are residential. Jones says many of the properties end up in city hands. But once the city takes ownership, it has to maintain buildings, which isn’t cheap. Jones says the options are donating or selling the property, giving it to a neighbor or demolishing it. He says that’s always a final resort. But a bill the City Council passed this week could help. Bill 2015-340 would allow Legal Aid to better track and identify zombie properties. And it would raise foreclosure fees and add fines with the aim of incentivizing banks to move homes off the foreclosure list. The additional revenue would help pay for blight-fighting efforts. Jones’s committee is also recommending the city to pursue land-banking. That’s when the city acquires a bunch of properties in one area and develops them into something else. “You can come in and redo the infrastructure and build a nice new community,” Warren said. Warren says if the City Council moves forward with land banking, it will be a long process and he’s not sure which neighborhoods would be affected. First, he says, the key is identifying vacant properties and getting ownership. 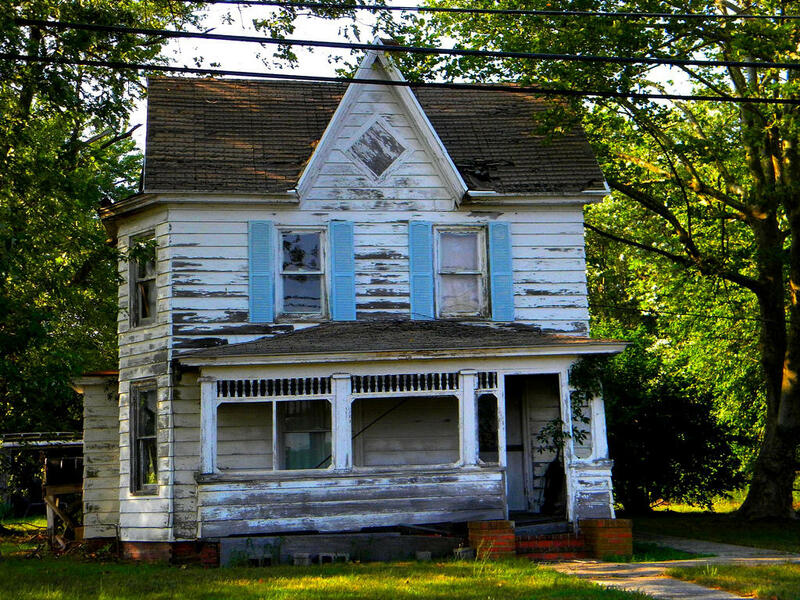 Photo credit: "Abandoned House" by Lee Cannon is used under CC BY-SA 2.0. Blockbuster was once the king of movie rental stores. At its peak, it had about 60,000 employees and more than 9,000 stores. But after struggling for several years, the chain is breathing its last gasp. Dish Network, which bought Blockbuster in a 2011 bankruptcy auction, says it will close the remaining 300 or so company-owned stores by January. 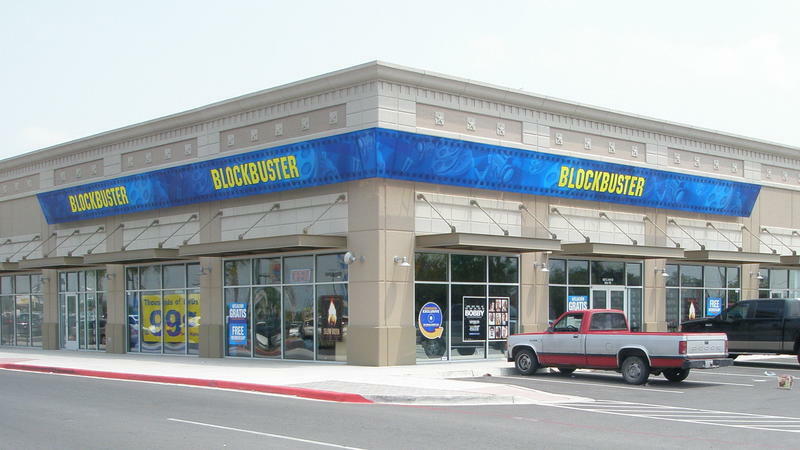 On Twitter, it put out a call for "Blockbuster Memories."